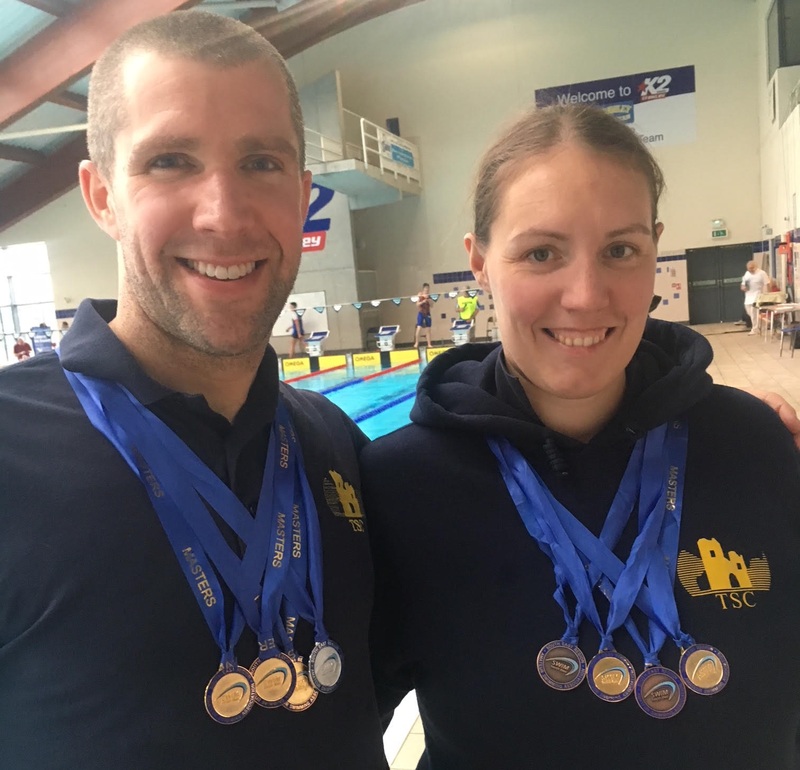 Tonbridge Swimming Club is very friendly, catering for all ages and abilities including Masters and Adults. We also cater for non-swimmers from 6 years of age. Walthamstow Hall School Pool on Sunday Evenings (6.30-8.15pm). There is also a Thursday Evening session (by Invitation Only) at Tonbridge School Pool (8 - 10pm). 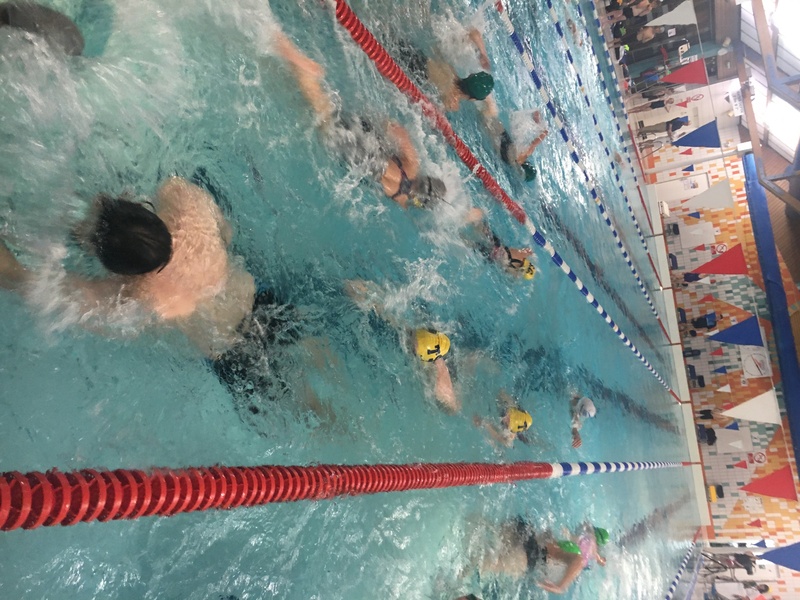 The club is currently going from strength to strength with representations at National, South East Regional and Kent Age Group Championships. Our masters section have the opportunity to compete in the Kent, South East Regional and National Masters Championships. Founded in 1911, the club held its Centenary Year Celebrations in 2011. Please note that some pages on the club website require a login to be viewed. If you would like access and don't yet have a login please Contact Us and we will provide you with one. Interested in Joining the Club and would like to attend a Swim Trial Session? 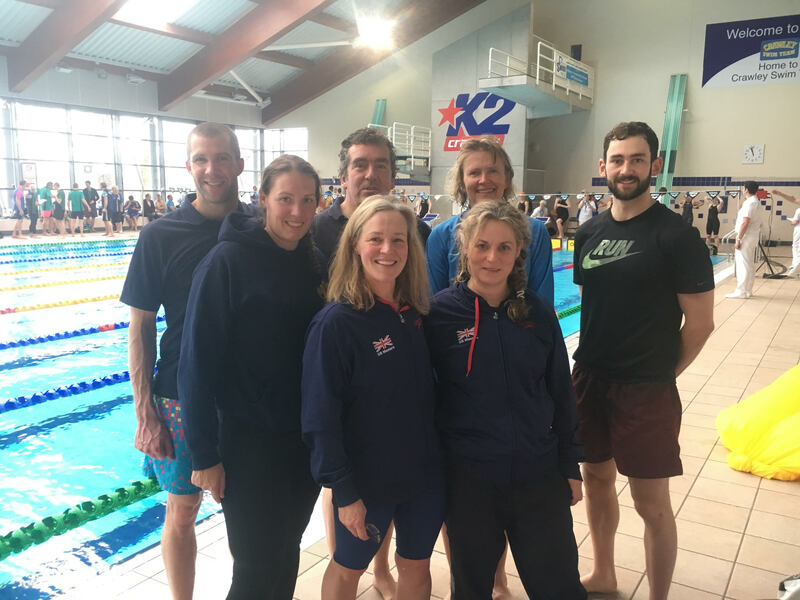 Tonbridge Swimming Club holds swimming trials for prospective new members on the LAST Tuesday of every month at Tonbridge Swimming Pool. Please register in advance of the trial by clicking on the Request a Trial tab above on this homepage and filling out the trial request form. A member of our coaching team will process your request but please wait for them to come back to you with a time and date for the trial. It is important that you do not just turn up for a trial without receiving confirmation from the coaching team first. After the trial you will be contacted again by the coaching team as to the outcome of the trial. Some squads and sessions are full so there may be a short waiting list before you can join us. We do try to process applications as soon as we can. 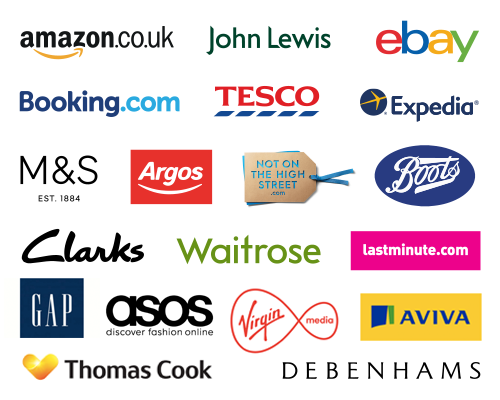 Join now and you can collect free donations for Tonbridge Swimming Club every time you buy something online, with one of 3,295 shops and sites. It won't cost you a penny extra so please help us to raise funds.